Turn any space into a small (but mighty) functional kitchen with these compact cooking appliances. If you’ve ever lived in a big city or an apartment of any kind, you know that kitchen space is hard to come by. You’re lucky if you have more than 2 square-feet of counter space and odds are your fridge is not much bigger than the one from your college dorm room. While you might have accepted that a stand mixer or the espresso machine of your dreams will have to wait, it’s still possible to cook like a pro within your tiny space. Thanks to many top appliance brands, you can now buy miniature, streamlined equipment that can tackle all of your cooking jobs. From a microwaveable rice cooker to a multi-use toaster oven, here are the best small kitchen appliances a compact kitchen needs to pull off great meals. Whether you have a larger food processor or not, a mini chop like this one from Cuisinart is always useful. Use it for sauces like pesto or chimichurri, or to make fast work of minced garlic or shallot. The miniature bowl is easy to pop off and wash in the sink or dishwasher. Plus, this takes up a fraction of the space of an 8-cup food processor. De’Longhi is known for making the Ferrari of espresso machines. 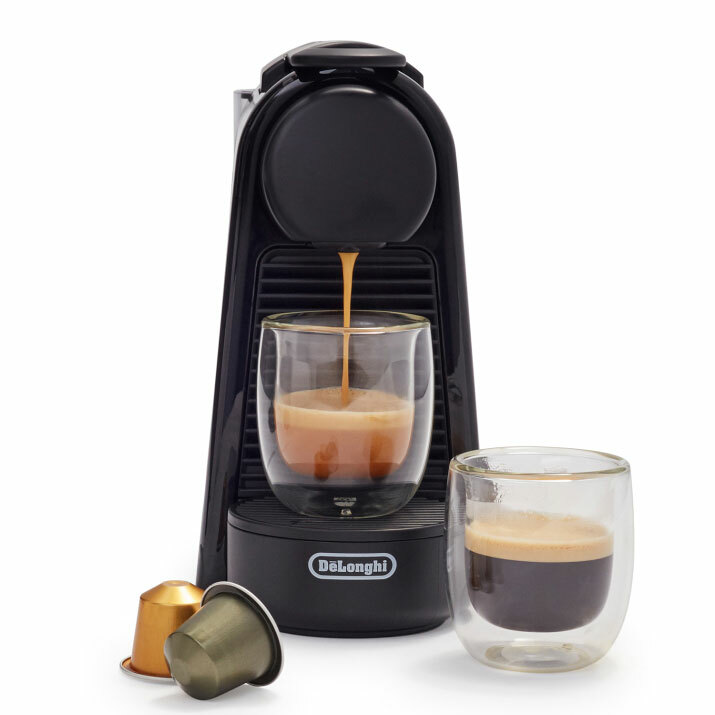 If you don’t have the space (or budget) for such equipment, try this compact machine in collaboration with Nespresso. It is only 4-inches wide and turns out two different sizes of creamy, fresh espresso in under a minute. Bonus: You don’t even have to measure out your beans – use this coffee maker with pre-portioned (recyclable) Nespresso capsules. 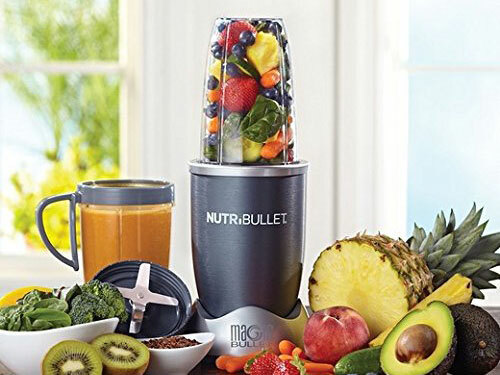 You might know of Nutribullet from those late-night infomercials, but this miniature blender really works. 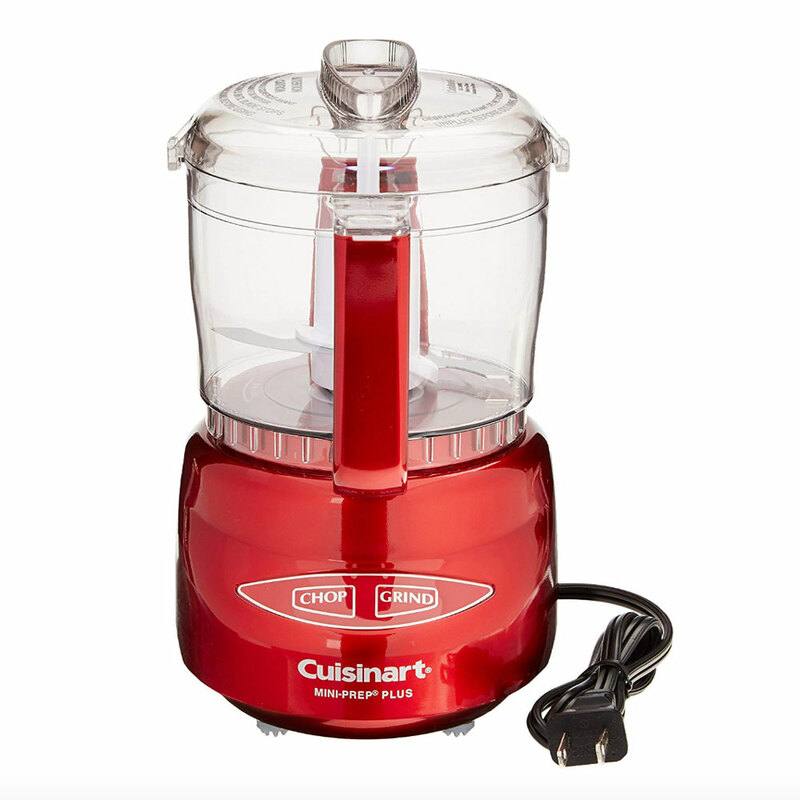 The high-powered motor turns out smooth sauces, soups, dressings, vinaigrettes and smoothies in seconds. Plus, the different sized jars in this 12-piece set make it super-easy to save time and whip up a morning smoothie for one and then head out the door. 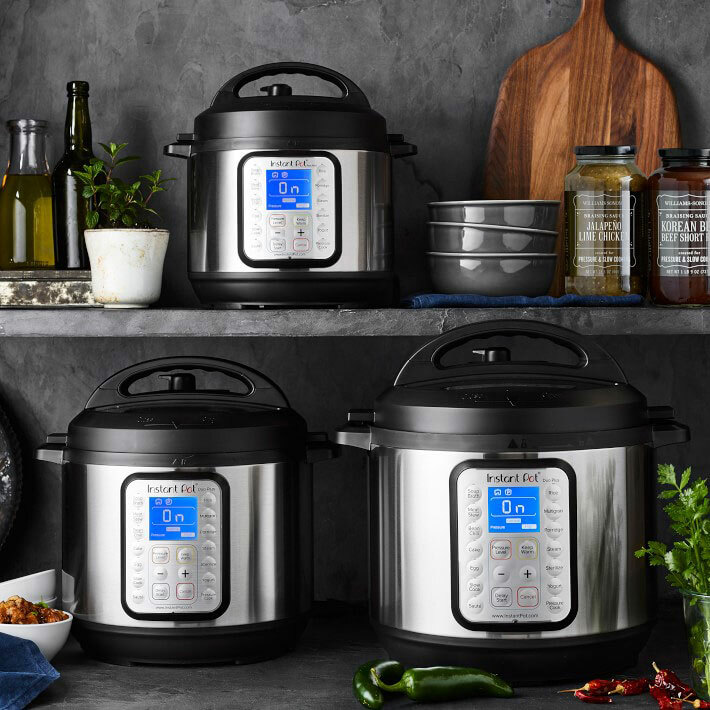 Don’t miss out on the Instant Pot craze just because you are tight on kitchen space. This smaller 3-quart version has all of the sauté, braise, steam, pressure cooker and slow cooker settings of the full size original, but is a fraction of the size. The smaller capacity is perfect for cooking grains or making quick work of dinner for two. My immersion blender is probably my most-used piece of compact equipment. Use it to purée soups right in the pot, whip cream, make mayonnaise from scratch, froth hot chocolate – the possibilities are endless. After you’ve used a rice cooker, there’s no going back to cooking rice on the stovetop. However, a single-use appliance like a rice cooker is not practical in a small kitchen. Instead, consider the microwaveable rice cooker from Lékué. 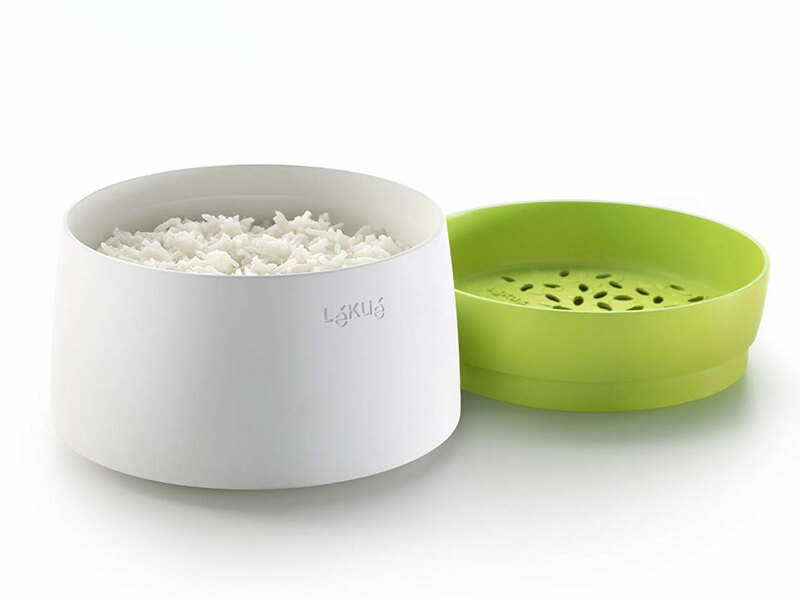 The no-fuss silicone bowl and top are small, lightweight and can cook a wide variety of grains in minutes. Did we mention that it’s dishwasher safe, too? If your kitchen is really a bare-bones set-up, then a toaster oven will become your new best friend. 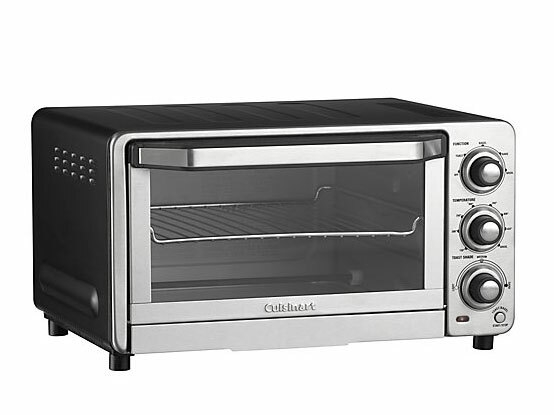 This multi-purpose model from Cuisinart can be used for everything from toasting your morning bagel to broiling fillets of glazed salmon. A hand mixer is a great alternative to a stand mixer for those people with tiny kitchens who love to bake. 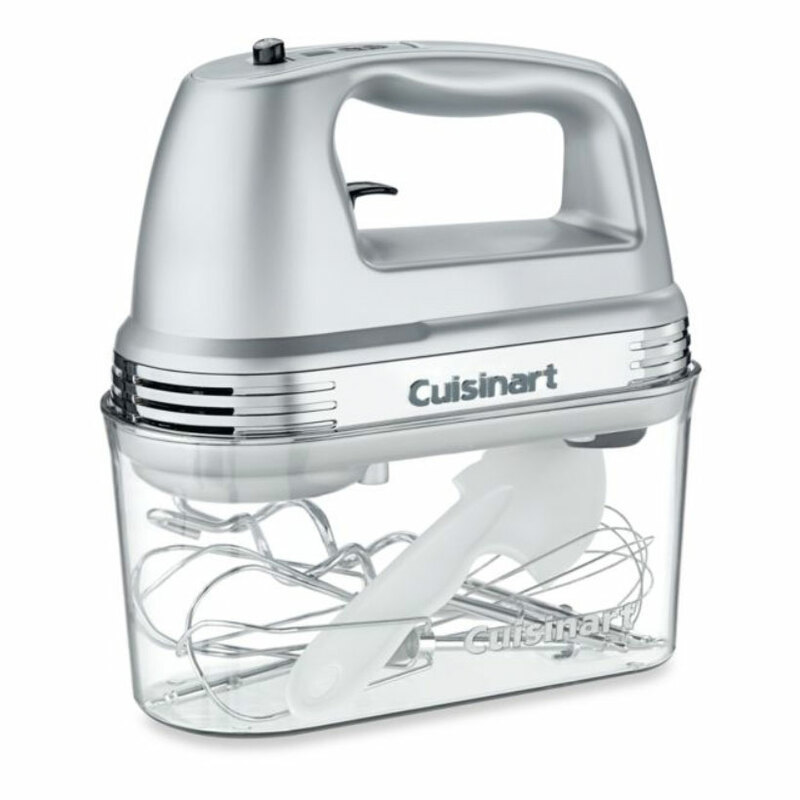 This model from Cuisinart is genius. It packs away neatly with an attachable storage container that keeps all of your beaters and attachments in one place. The powerful machine also has 7 speeds, so you can mix dry ingredients without covering your kitchen in flour and cream butter and sugar until light and airy. Sous vide, or the process of gently cooking food in a plastic pouch in a bath of warm water, is now something you can do in a home kitchen – of any size! 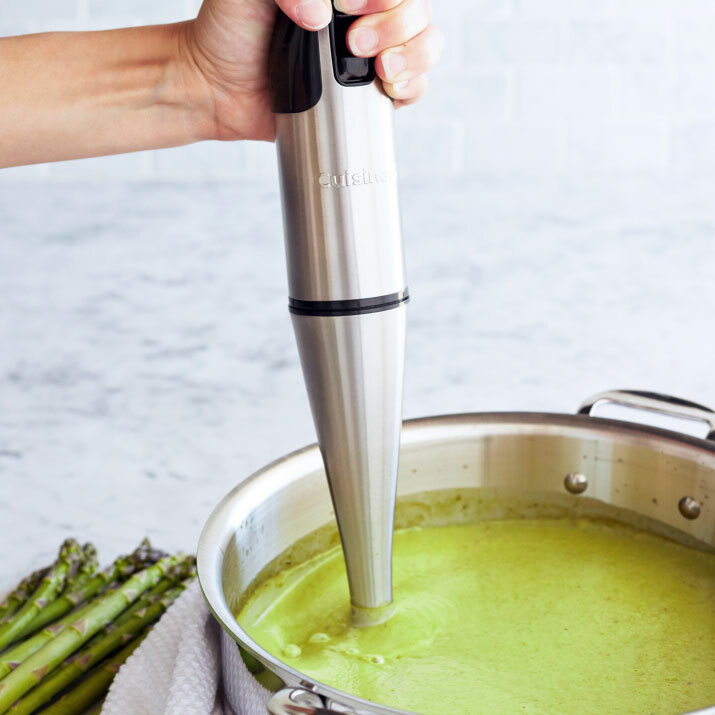 This sleek immersion circulator has a magnetic bottom that attaches to the inside of most pots, regulating the temperature of the water. 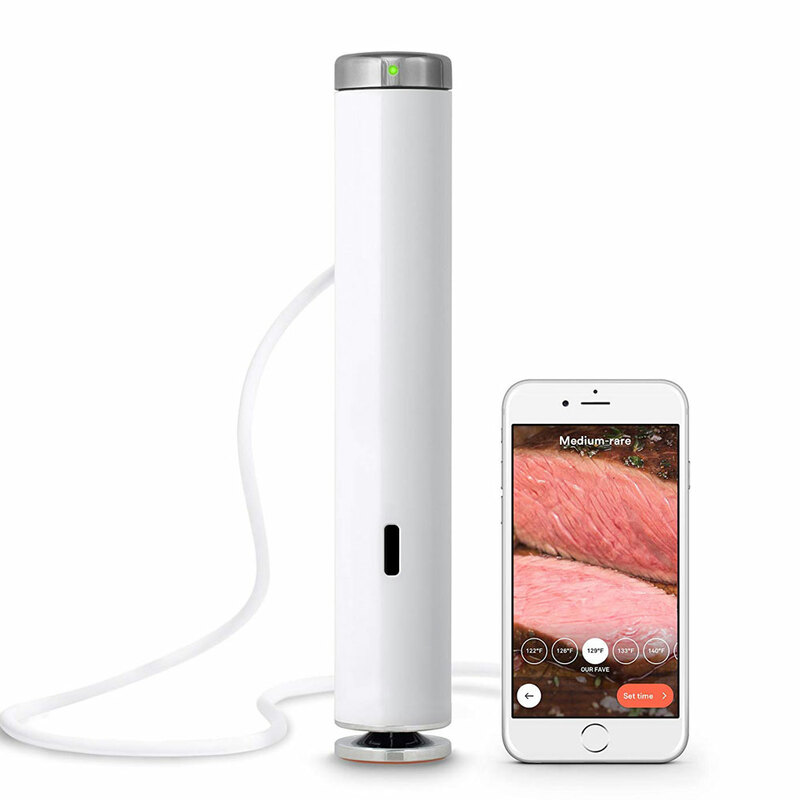 The device then connects to your smartphone, allowing you to keep an eye on the internal temperature of your steak while you binge Netflix on the couch.